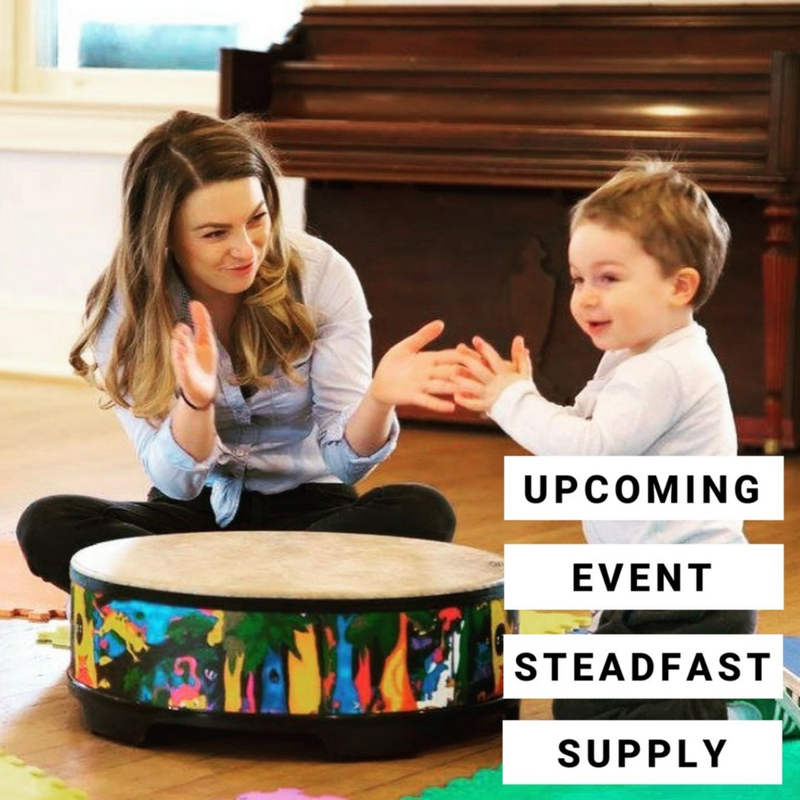 WHEN & WHAT: Tunes 4 Tots will be holding ongoing music classes at Steadfast Supply. Join us for a half hour class in which little ones will learn fundamental music concepts through song, movement, and play! Tunes 4 Tots is designed for children ages 6 and under along with a participating adult. Make a day of it and enjoy lunch, shopping, ice cream, and more at Yards Park! 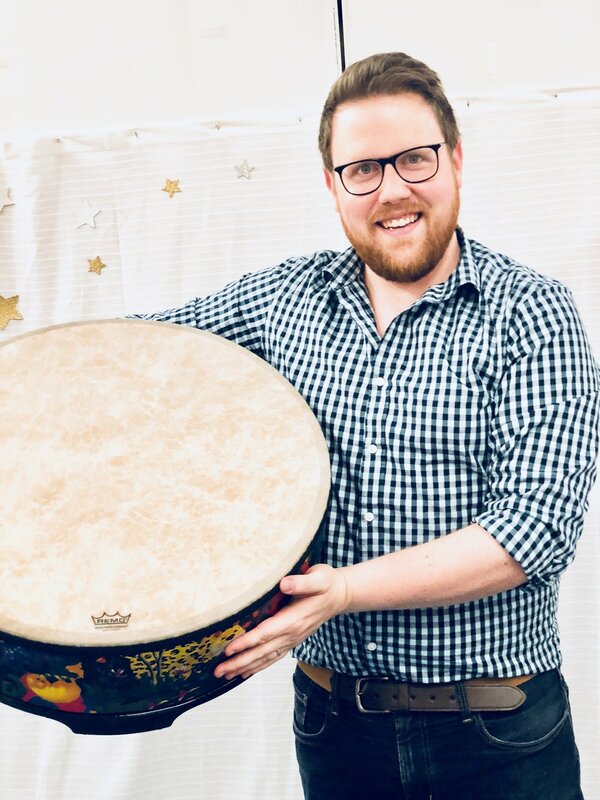 ABOUT THE HOST: Tunes 4 Tots teaches actual music concepts to even the youngest of children in a fun and interactive way. Through a variety of age-appropriate aural, visual, and physical activities, Miss Hope's engaging and research-based program prepares little ones for a lifetime of music making!